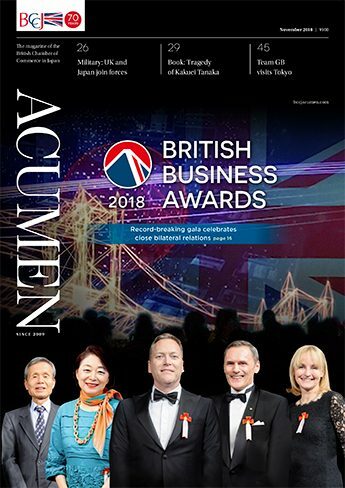 A record 62 nominees across six categories were recognised for this year's British Business Awards. 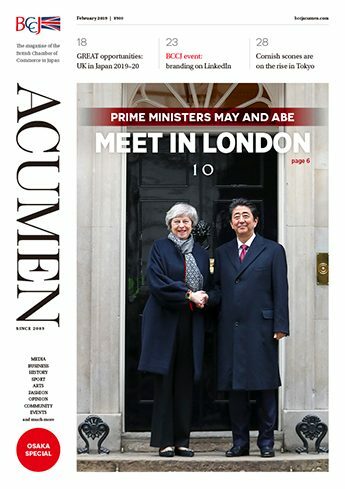 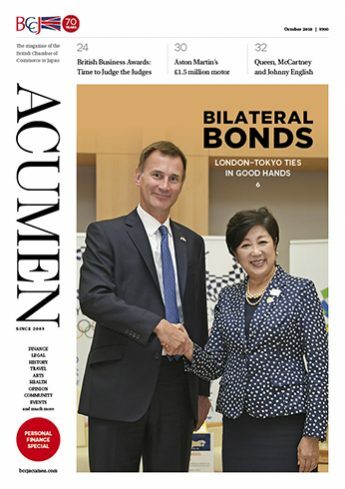 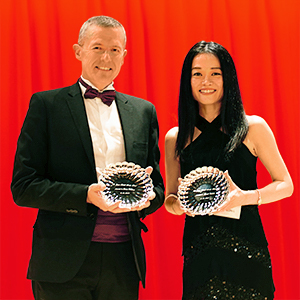 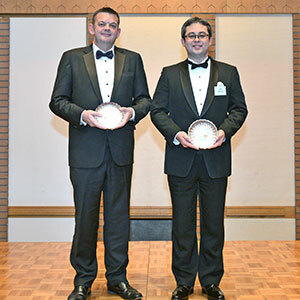 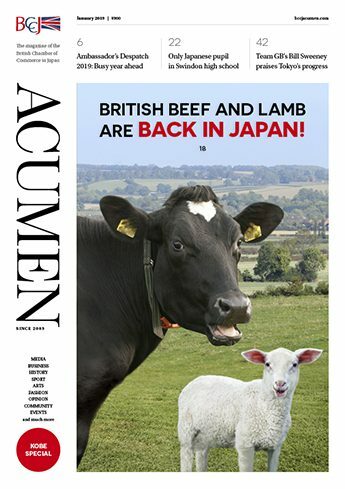 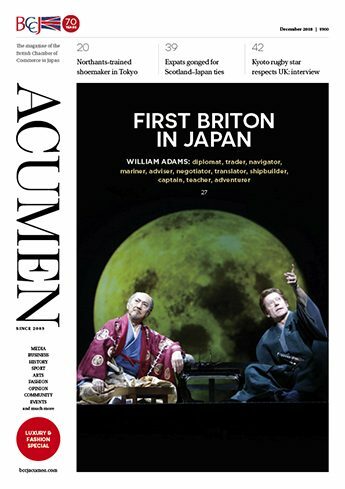 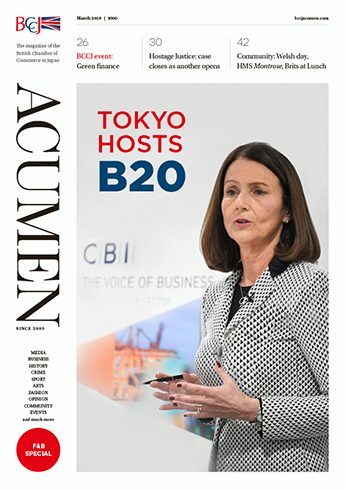 Two Britons have received awards from the Japanese government for their contributions over many years to improving relations between the two countries. 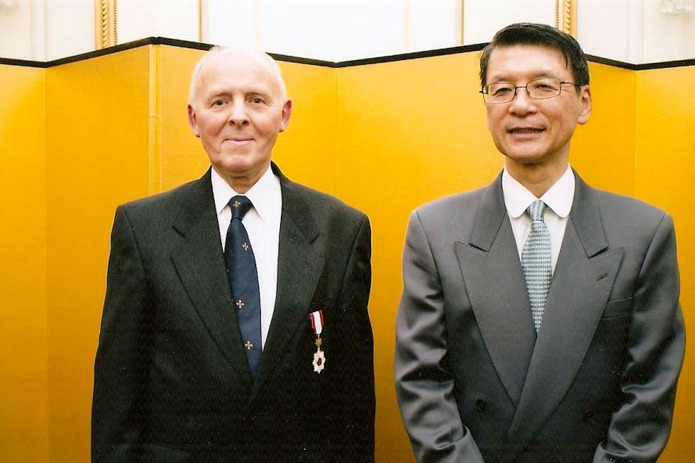 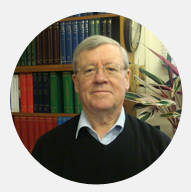 Andy Mankiewicz, BCCJ president for three years until April 2010, has been appointed OBE for his services to British business in Japan. 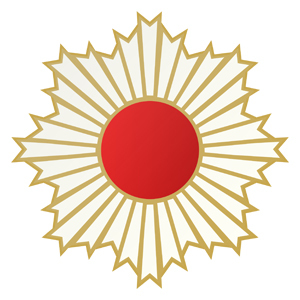 The award had been announced in the Queen’s Birthday Honours List on 11 June 2011, and the investiture was held on 14 December 2011 at Buckingham Palace. 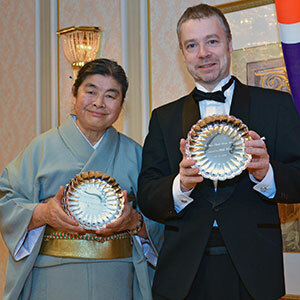 Two people from Britain have received decorations from the Japanese government for their contributions to bringing the nations closer together. 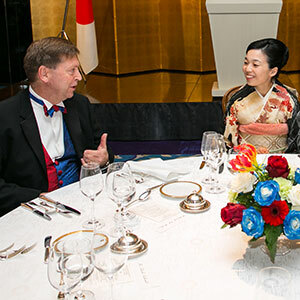 Ambassador David Warren receives a KCMG (Knight Commander of the Order of St Michael and St George) for displaying exceptional qualities of leadership and empathy through the immediate aftermath of the massive earthquake in northern Japan which caused a tsunami and a nuclear disaster at Fukushima, during which the British Embassy Tokyo remained open and fully operational.